You'll be able to enjoy soft, chewable ice and lots of it. 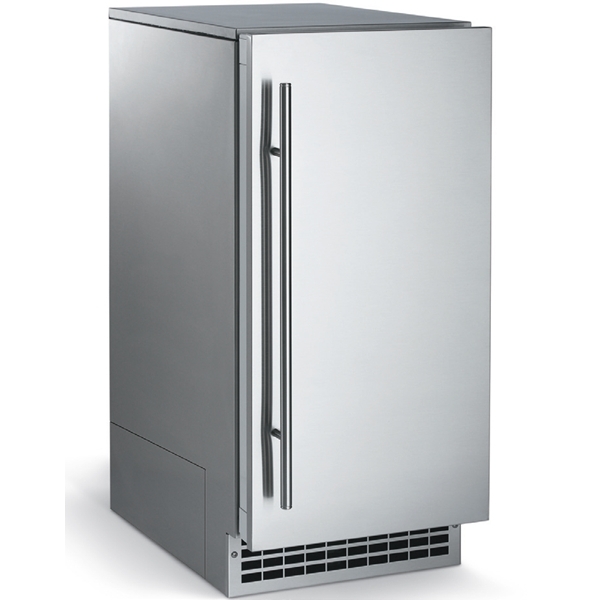 This energy- and water-efficient ice machine produces up to 80 pounds of classic nugget ice in 24 hours. The user-friendly panel makes it easy for the whole family to operate.